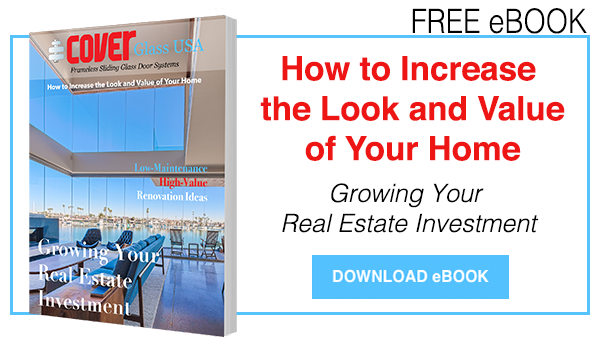 Are you planning on taking a major home improvement project? Cover Glass USA's frameless sliding glass door system is a beautiful option for adding value to your home investment. 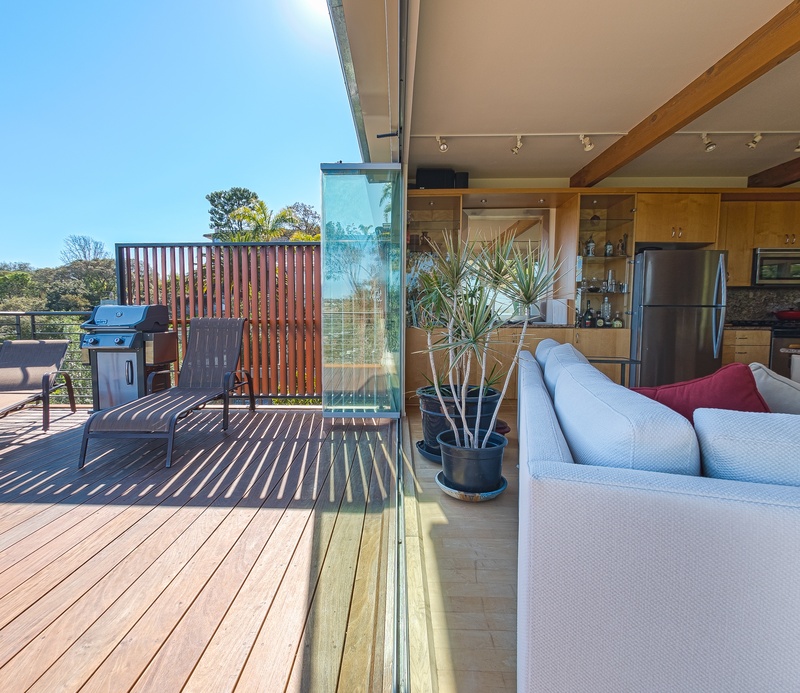 Whether you are looking to add interior glass walls or exterior sliding glass doors, our framless sliding glass doors system is a quality addition to your home oasis. To consider the best options for your home floor plan, read through the list below to gauge what products and features you may need. Whether you are looking for interior separations or a seamless transition between your indoor and outdoor spaces, we can help you find the frameless glass door solution to meet your needs.